Mary is a partner with a focus on employee benefits. 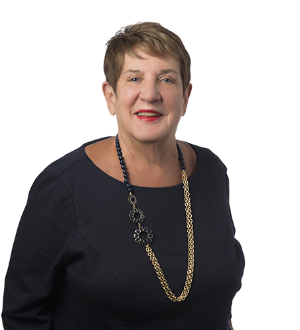 Her practice includes design and compliance of qualified retirement plans and employee welfare benefit plans, including COBRA, and non-qualified deferred compensation arrangements. She also advises employers on employee benefits issues in corporate transactions, correcting errors in the administration of employee benefit plans, and dividing retirement benefits in divorce.